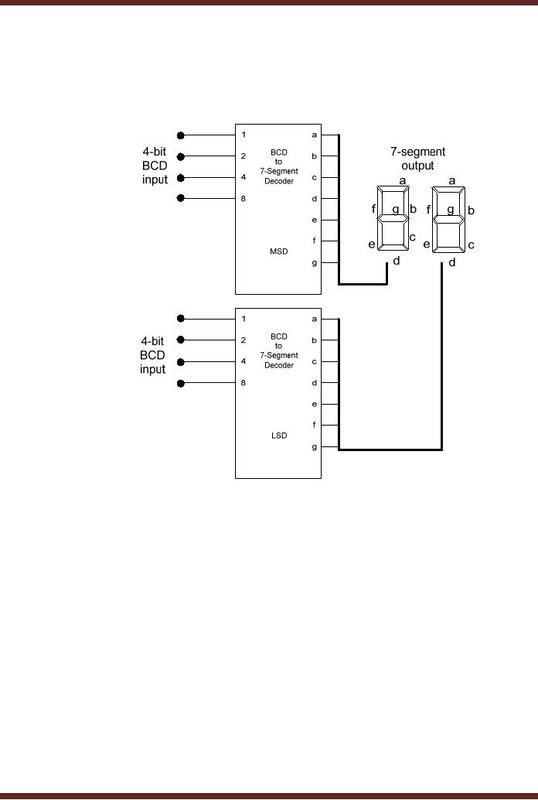 input allows either the 4-bit input A or the 4-bit input B to be connected to the 4-bit output Y. 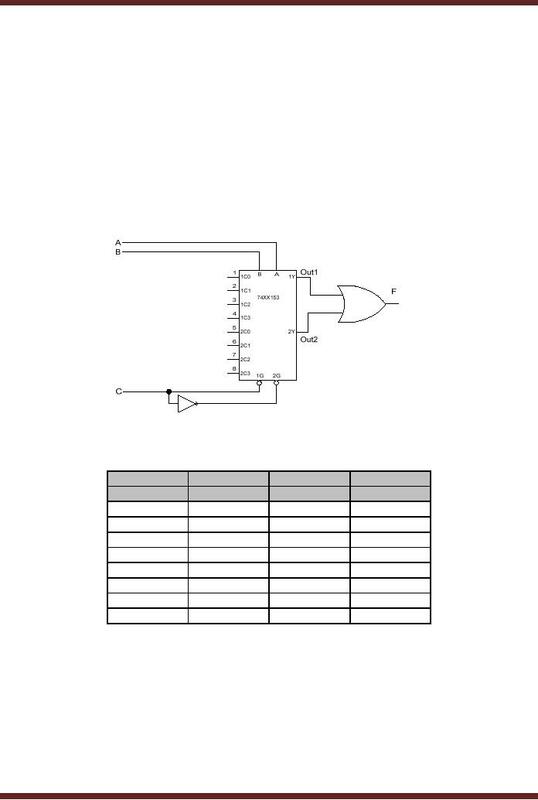 The G active-low pin enables or disables the Multiplexer. its inputs and outputs to be used. 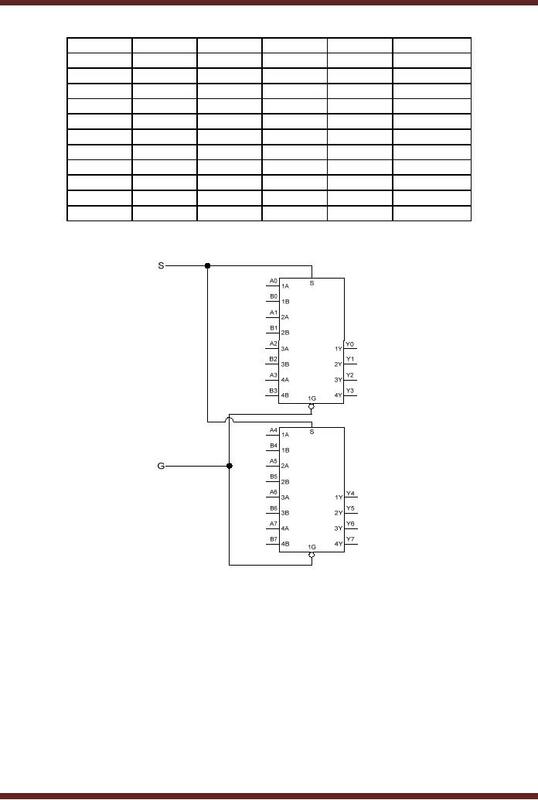 The two outputs are connected through an OR gate. 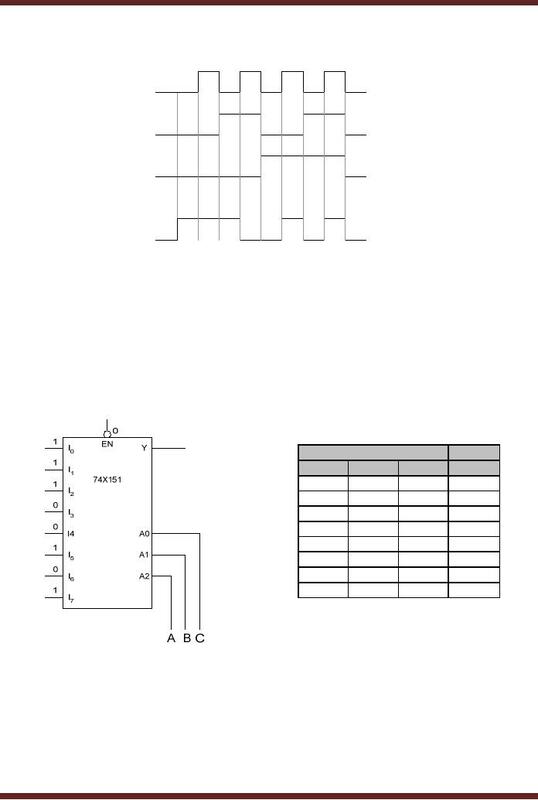 Figure 18.3 and table 18.3 respectively. disabled simultaneously by setting the G input to 0 or 1 respectively. 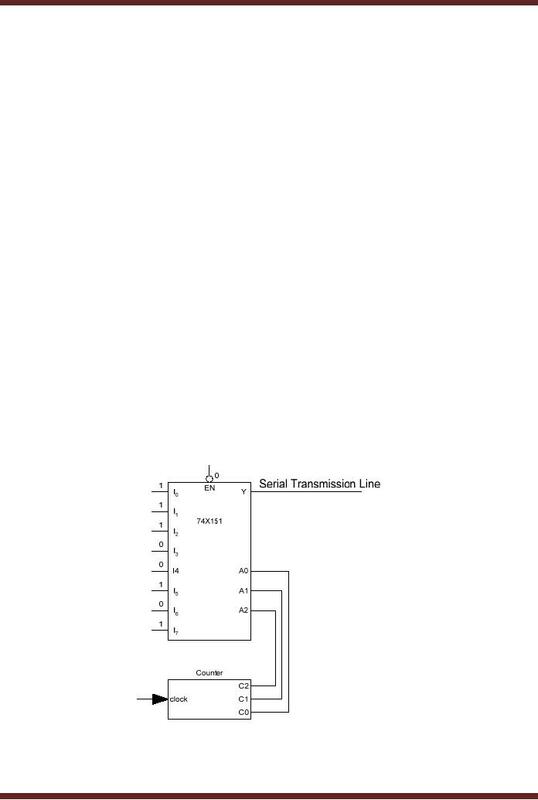 parallel to serial converter, logic function generator and used for operation sequencing. 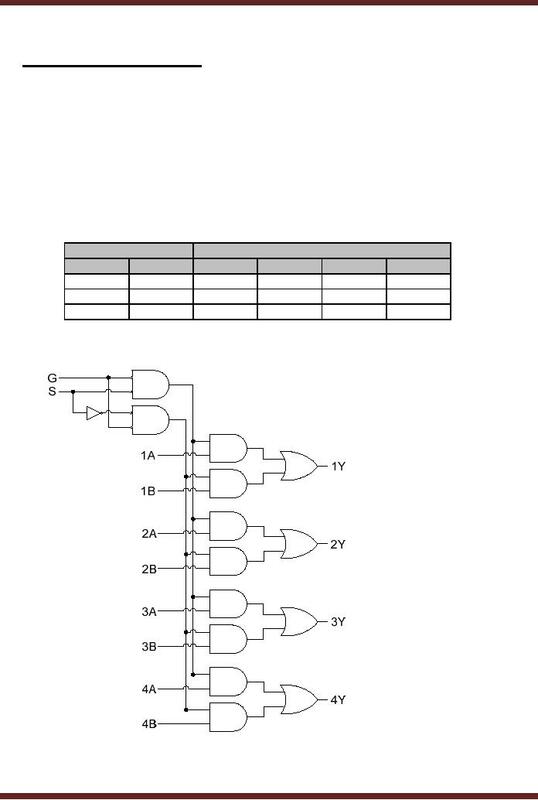 BCD to 7-Segment IC and a Multiplexer. displays are of two types, the Common Anode type and the Common Cathode type. connected to +5 volts. Figure 18.6b. incorporate any number of digits. 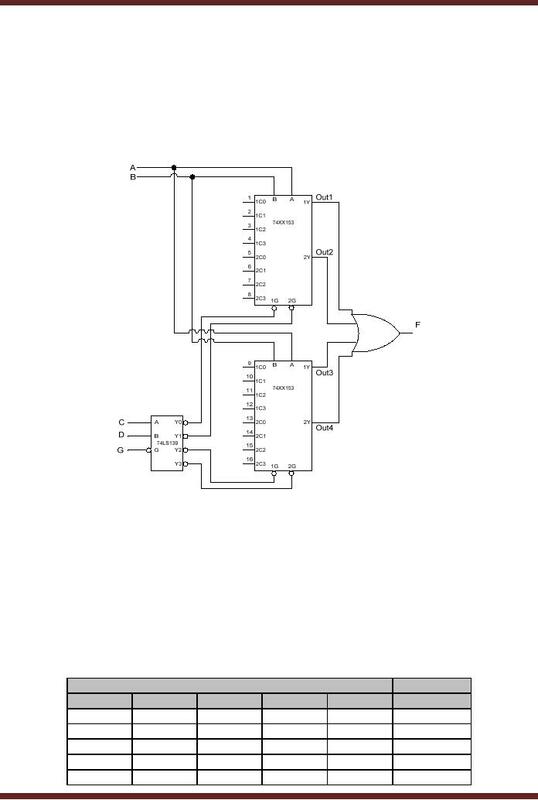 the parallel adder works and generates a sum term which is also in parallel. across remote locations use serial transmission. process. On receiving the signal the next step of the manufacturing process is initiated. 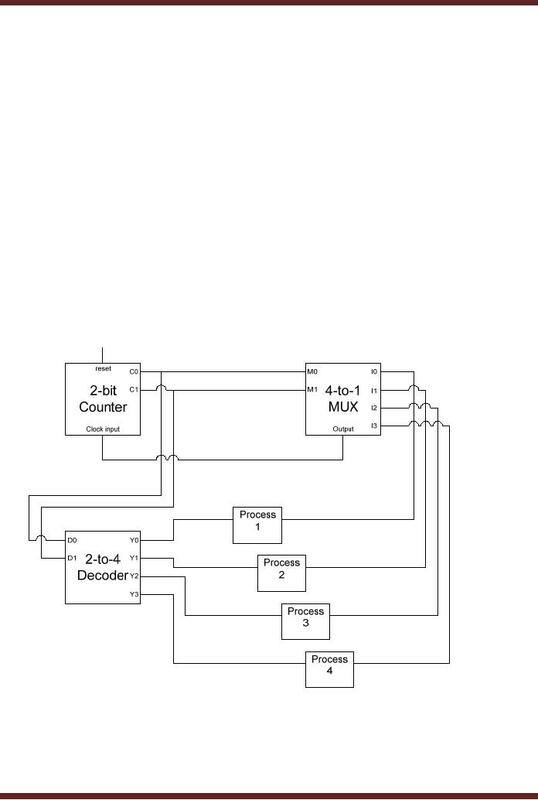 The entire sequence of operations is controlled by a Multiplexer and a Decoder circuit. Figure 18.10. 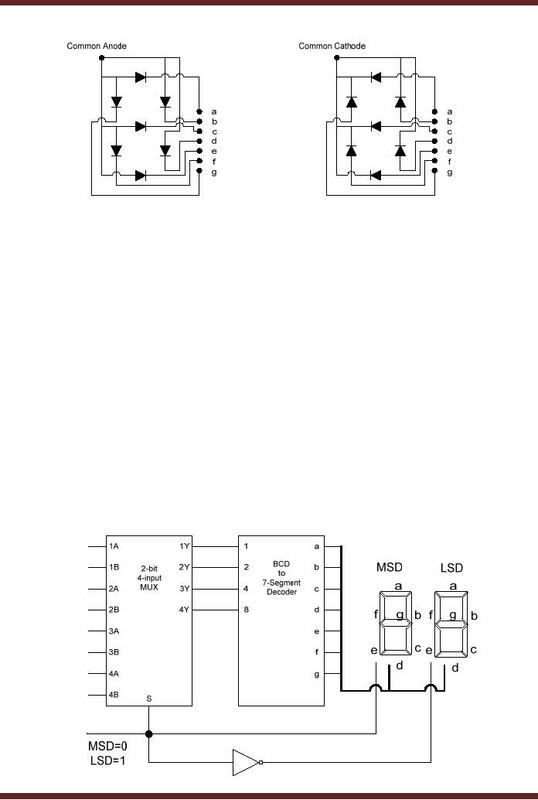 The manufacturing processes are started by resetting the 2-bit counter to 00.
deselected completing the manufacturing process.